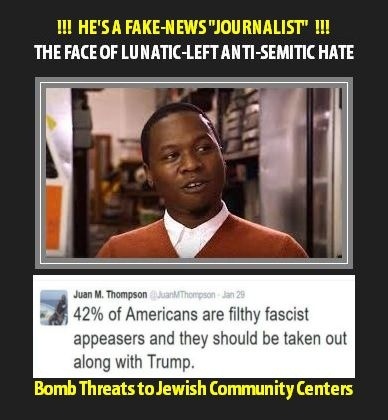 Juan Thompson, leftist journalist, hate hoaxer. Despite their political correctness, interracial relationships often prove to be terrible mistakes. At least Thompson’s turned out better than O.J.’s. He also fabricated a motive, claiming that Dylann Roof went off the deep end after a love interest started dating a black guy. The Intercept was forced to publish an update acknowledging that Thompson’s account was riddled with lies, including fabricated quotes. On tips from rpp618, Troy McClure, KitsuneKoji, and Artfldgr. Ever wonder what the excrement of excrement looks like…. Put the puke if prison for 10 years. I’m supposed to believe this idiot had a girlfriend? Oh, yes. Splendid idea. Because St. Louis doesn’t have enough criminals now. meanwhile good things are also happening..
Want to see what things would be like if HITLERy had won the election? Be glad we got President Trump as you watch TURDeau announce that Canada will do away with all visa requirements for Mexicans! Go to 4:50 to hear it all.. Canada Goes Full Moonbat! This IS the correct video, it covers several topics.. hence the title does not refer to the TURDeau announcement directly. Jason Castro ! https://youtu.be/GoWp_82Hx2M They may not be related but both Marxist . have you guys ever know a happy leftard? I mean other than the smug, self deluded “intellectuals” that log in to lecture us dunces on the “science” of global warming and such? The New York Times will probably hire him, so all is good! Curious….how is Juan going to bring business to St. Louis that will introduce new jobs and new skills? Does he have an in with the business fairy that bestows businesses on deserving cities? And then Juan wants to raise the minimum wage to $15 per hour. Sadly Juan seems to not understand the concept that businesses exist in order to make the owner money. If you don’t make a profit, that business will go away. If it seems that the business can make a better profit in a city without a $15 per hour minimum wage, it will go to that other city. 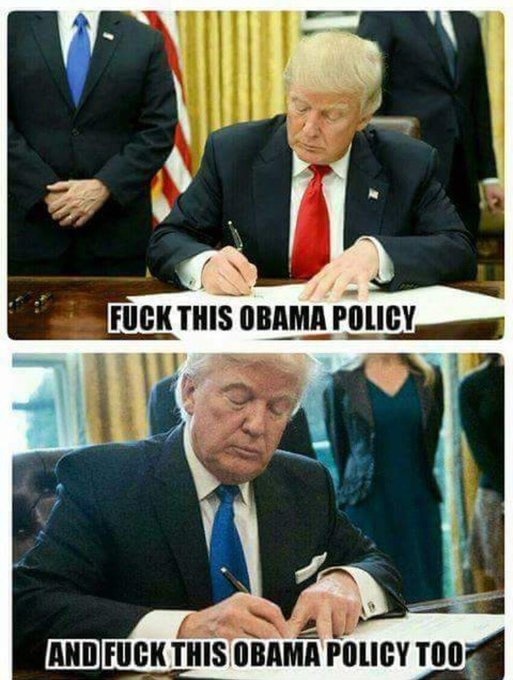 He forgot the most important point for ANY Progressive Plan, FREE STUFF. I mean real, tangible merchandise like phones, TV’s, alcohol, etc. Add that to his dopey plan and I’m sure he can get enough St Losers to vote for him. Point #10 would cost nothing and would likely provide entertainment. Have you ever watched “Prime Minister’s Question Time” from the U. K. Parliament? I’d certainly love to see the Mayor of Chicago have to field questions from Aldermen for 1/2 an hour once a week. If he ran for mayor of St. Louis tomorrow against George Washington, he’d win in a landslide. The fascist left still blamed Trump.